Using an original NOS piece of fabric as a pattern Classic Car Services has had a roll of Vauxhall Nova Sport Daytona seat fabric made. 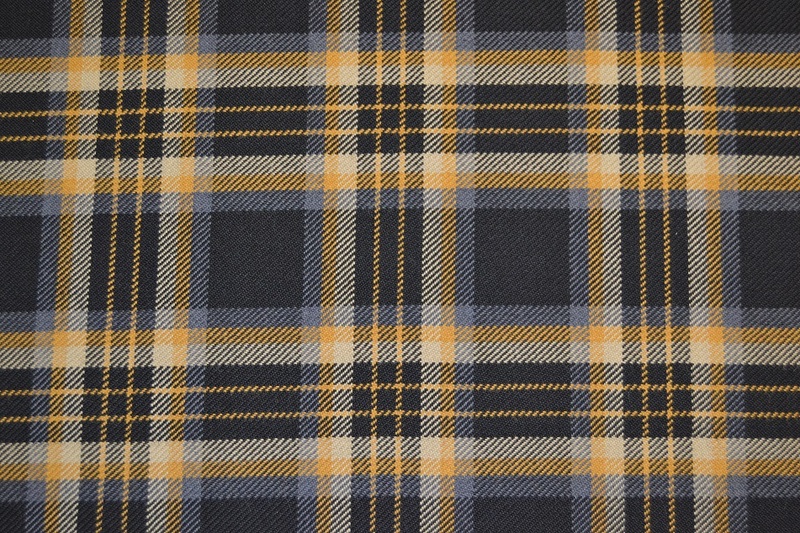 This fabric is a high quality reproduction in wool cloth suitable for seating and panel upholstery. This has been done on a small production so it is limited availability.